Go ahead and look around for your special sample. You are going to find lots of samples for many different occupations. We also provide you with various information resources on how to write a job resume, many resume templates and resume examples to use as a guide. If you are here looking for a sample for an occupation, just use the navigation bar on the left hand side to view some of the many resumes for example, nursing resumes, sales resumes, waitress resumes, mechanic resumes, medical resumes and a whole list of others. 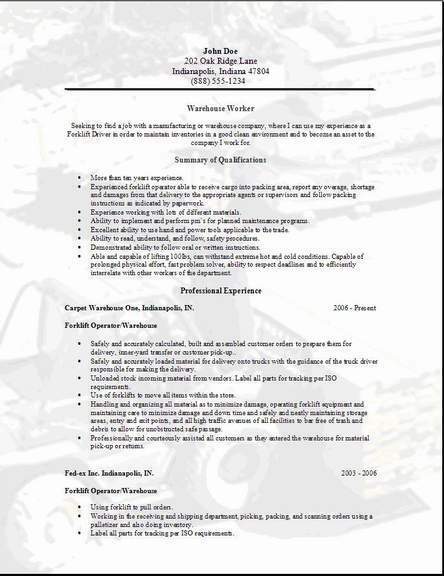 The samples that are provided for you free at this website are downloadable MS Word job resumes. You will have the best success of finding your sample resumes quickly, by going to the nav bar on the left and clicking on ResumesA-I. If you don't find what you are looking for there, then go to Resumes J-Z. We also offer free cover letters to go with each sample resumes that we provide. All you will need to do is use it as an example and edit the cover letter with your own specific information. What ever you are looking for is on this website to help you prepare your resume and cover letter. 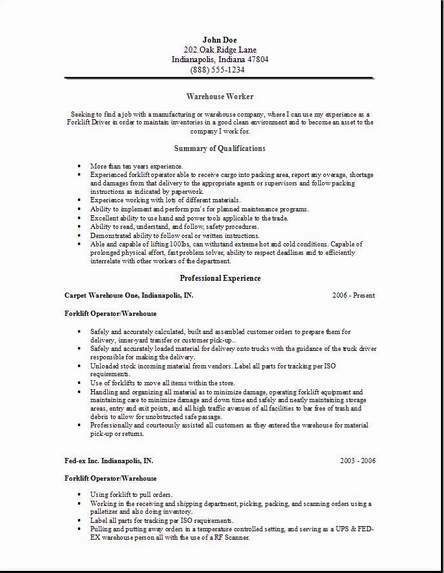 I have put the option in for you to also download a job specific sample resumes with a picture background effect. This is just an option and it may work well with certain specific jobs you are looking for. Anything that will help catch the attention of the hiring manager and show your enthusiasm for the position might help. Get a head start today by editing your sample resumes once you find one that sparks your interest, try using different styles, add some bullets while making a list, change it up somewhat until the resume becomes who you are. 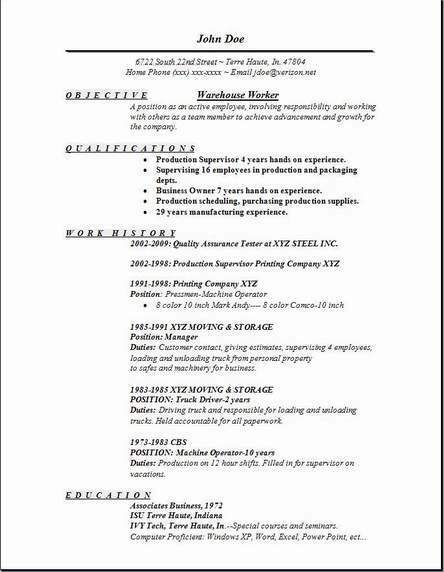 After all, once you do your job of editing one of these resumes by putting your information inside it, you certainly will get a lot better idea the look you are trying to accomplish here. Try looking at other pages and the different samples on those pages, so you can come up with your own ideas on uniqueness. We hope to help you by giving you 3 very useful formats you can work with easily. Some people prefer to use Chronological, I totally agree myself. To help you rise above the crowd a background picture was added. You know a very large pile of peoples resumes are stacked upon somebody's desk, with that background picture, and you mentioning in your resume, your great enthusiasm you have for this position, they possibly might just add you on their call list. You most likely will never know unless you try different things andstrategies with your resume. Dare to be different and individual is what I always say. Look hard for more information. Don't stop until you get it. Put your resume together adding something from a sample or maybe some special font from an example and get your resume accomplished. Make yours unique and you will get noticed. Success to you and your family.